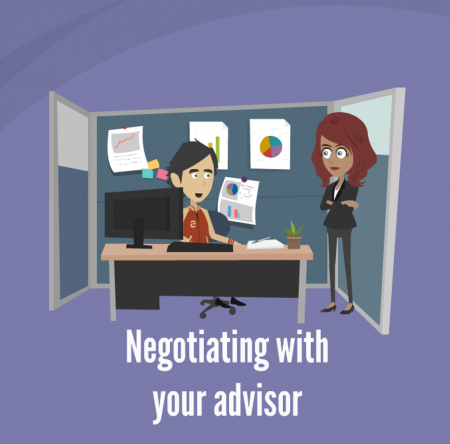 If you are leaving academia for a business position, you will be negotiating your departure with your advisor. Some of you will have a supportive advisor that will help facilitate your transition and may become a life-long colleague. Some of you will have an advisor that may consider any departure from academia as “going to the dark-side” or will not be ready for you to depart from the lab on your schedule. How you transition from academia is a test of interpersonal communications, relationship nurturing and negotiation skills. In this module we present the two (2) basic negotiation techniques that can help you achieve either a win-win or win-lose departure. Let us help you prepare for that conversation with your advisor and improve your chances of performing a win-win transition!